On December 18, 1620, passengers on the British ship Mayflower come ashore at modern-day Plymouth, Massachusetts, to begin their new settlement, Plymouth Colony. On November 11, 1620, the Mayflower anchored at what is now Provincetown Harbor, Cape Cod. Before going ashore, 41 male passengers–heads of families, single men and three male servants–signed the famous Mayflower Compact, agreeing to submit to a government chosen by common consent and to obey all laws made for the good of the colony. Over the next month, several small scouting groups were sent ashore to collect firewood and scout out a good place to build a settlement. Around December 10, one of these groups found a harbor they liked on the western side of Cape Cod Bay. They returned to the Mayflower to tell the other passengers, but bad weather prevented them reaching the harbor until December 16. Two days later, the first group of Pilgrims went ashore. After exploring the region, the settlers chose a cleared area previously occupied by members of a local Native American tribe, the Wampanoag. The tribe had abandoned the village several years earlier, after an outbreak of European disease. That winter of 1620-21 was brutal, as the Pilgrims struggled to build their settlement, find food and ward off sickness. By spring, 50 of the original 102 Mayflower passengers were dead. The remaining settlers made contact with returning members of the Wampanoag tribe and in March they signed a peace treaty with a tribal chief, Massasoit. Aided by the Wampanoag, especially the English-speaking Squanto, the Pilgrims were able to plant crops–especially corn and beans–that were vital to their survival. The Mayflower and its crew left Plymouth to return to England on April 5, 1621. 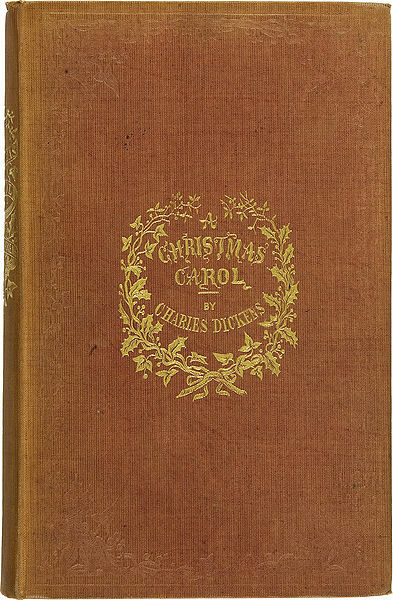 On this day in 1843, Charles Dickens’ classic story “A Christmas Carol” is published. 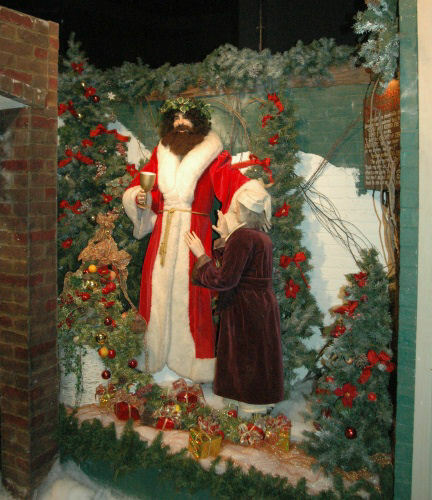 Dickens was born in 1812 and attended school in Portsmouth. His father, a clerk in the navy pay office, was thrown into debtors’ prison in 1824, and 12-year-old Charles was sent to work in a factory. The miserable treatment of children and the institution of the debtors’ jail became topics of several of Dickens’ novels. In his late teens, Dickens became a reporter and started publishing humorous short stories when he was 21. In 1836, a collection of his stories, Sketches by Boz, later known as The Posthumous Papers of the Pickwick Club, was published. The same year, he married Catherine Hogarth, with whom he would have nine children. The short sketches in his collection were originally commissioned as captions for humorous drawings by caricature artist Robert Seymour, but Dickens’ whimsical stories about the kindly Samuel Pickwick and his fellow club members soon became popular in their own right. 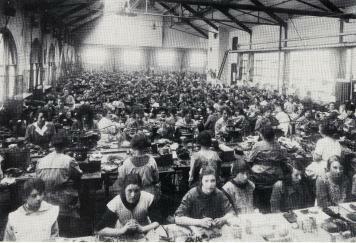 Only 400 copies were printed of the first installment, but by the 15th episode 40,000 copies were printed. When the stories were published in book form in 1837, Dickens quickly became the most popular author of the day. 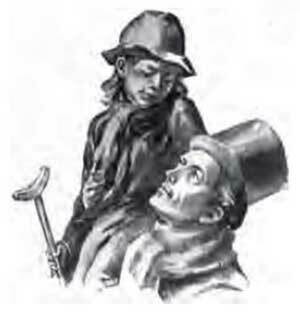 The success of the Pickwick Papers was soon reproduced with Oliver Twist (1838) and Nicholas Nickleby (1839). In 1841, Dickens published two more novels, then spent five months in the United States, where he was welcomed as a literary hero. Dickens never lost momentum as a writer, churning out major novels every year or two, often in serial form. Among his most important works are David Copperfield(1850), Great Expectations (1861), and A Tale of Two Cities (1859). Beginning in 1850, he published his own weekly circular of fiction, poetry, and essays called Household Words. 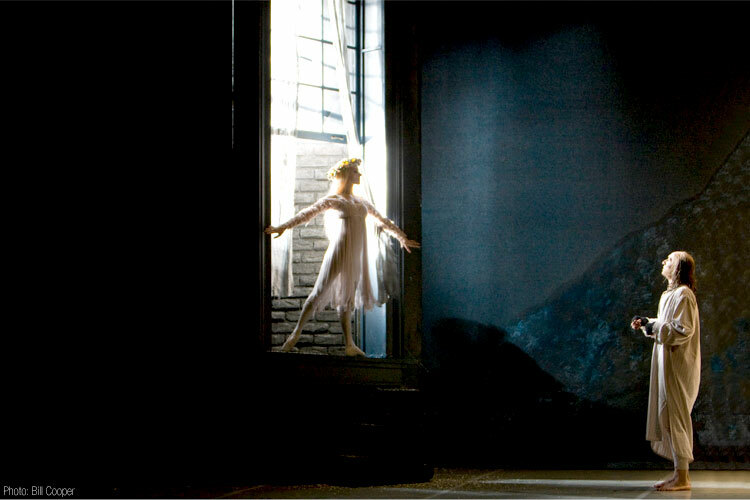 In 1858, Dickens separated from his wife and began a long affair with a young actress. He gave frequent readings, which became immensely popular. He died in 1870 at the age of 58, with his last novel, The Mystery of Edwin Drood, still unfinished. Some of you went to see this story retold by Jim Carey and film maker Tim Burton this year. 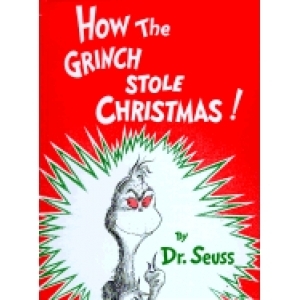 In the last 166 years the book has remained a bestseller at the Christmas season, and their have been countless movies, plays, and readings of the story. It is perhaps the most important Christmas story. It is a story of charity, generosity, and good will towards all men. It is a Christmas story but in many ways it could be a Halloween story as well, It is a ghost story as much as it is as it is a Christmas story. It is also a story of social justice and an accurate picture of the terrible lives that the poor of the 1800’s lived at that time. Charles dickens himself had an interesting childhood that prepared him to write such a story. He lived in England to parents who were middle class. They were a family able to take care and provide for their children. Then tragedy struck when Dickens was 11 his father got into debt, and did not have the money to pay his creditors. He was sent to prison with the whole family except Charles who went to work a a Shoe dye factory, working 15 hour days, in a rat infested factory, among other poor children like himself, that had to work all day,and were treated terribly and paid little.He did this for two years, until his father had paid enough of his debt to be let out of prison. The poverty and suffering he saw at this time he never forgot. At this factory Charles saw a life in England at that time that had no social programs, where the rich were rich and the poor could suffer and die, as his main character in a Christmas Carol Scrooge suggests they do an decrease the surplus ( extra) population. 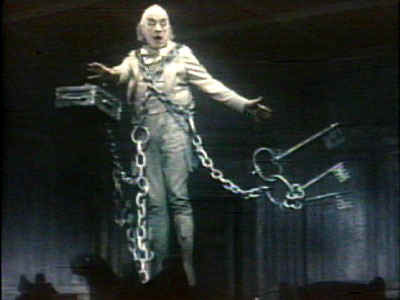 The setting of a “Christmas Carol” is Christmas Eve 1843 seven years since his partner Jacob Marley has died to the day. We are introduced to a man who has no feeling for his dead partner, his nephew Fred or his suffering clerk Bob Crachit a man with a large family, who is underpaid by Scrooge, and has a very sick crippled child, Tiny Tim, who Bob cannot afford to get medical attention for. On this evening in his old house Scrooge is visited by Jacob Marley who comes to see Scrooge in chains of money boxes, chains he has made himself in life. Marley tells Scrooge unless he changes his ways he too will have the same fate as Marley. Doomed to roam the earth with heavy chains and money boxes unable to connect with others. He tells him he will be visited by 3 ghosts. Christmas Past, Christmas Present and Christmas future. 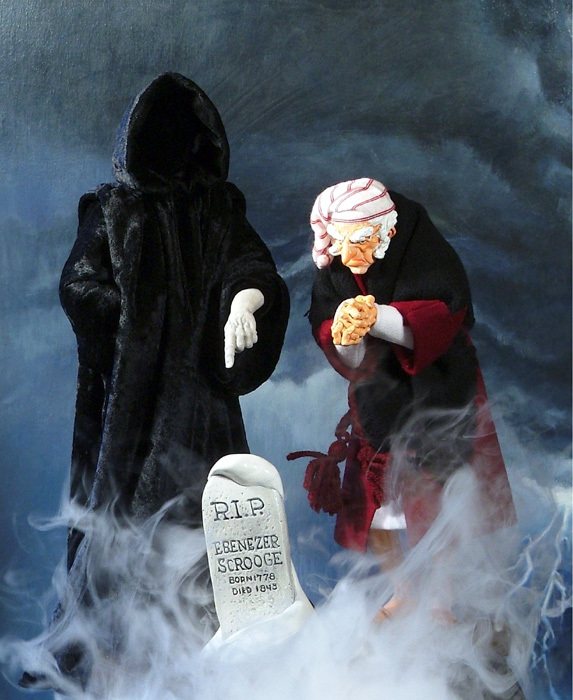 They will show Scrooge his life and where he has gone wrong. 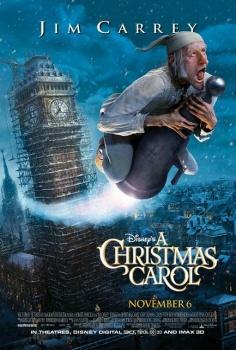 Scrooge sees himself as a young man and when he begins to change into a mean and heartless man. He sees how lonely his childhood was and how this has made him a man who never thinks of others. He sees the struggle of his, clerk Bob Crachit’s family, and how just a little of his money could change there lives. He sees that he has had no love in his life for many years. And he does indeed decide to change. This story though delightful tells the story of man’s obligation to take care of one another, especially the poor, which was not done in 1843. People love this story. I love this story. It’s message that we are all responsible to take care of one another changed society in the late 1800 and early 1900’s. It is indeed the perfect message for the Christmas season. Chapter 6 Death at Jamestown. Write a few( minimum of 3)sentences describing the events in Chapter 6.